Cury, Nr. Helston SORRY IT’S LET! 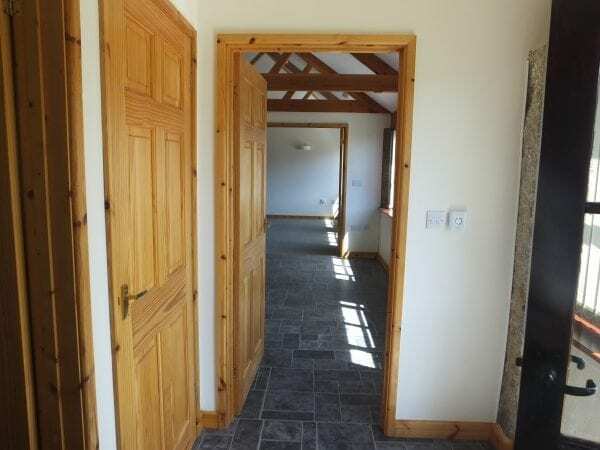 Situated on a farm at Cury which is approximately 5 miles from Helston – this south-east facing, single-storey, Barn Conversion has the foundations to provide a comfortable and deceptively spacious home. There is a paved courtyard at the rear and a small garden at the front with a gravelled parking space (for 2 vehicles). The property is not isolated but is within close proximity to two further dwellings on the premises. 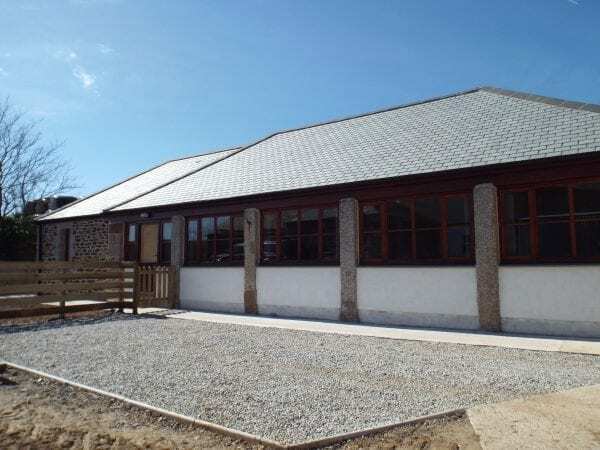 Within a short drive of Mullion village which has a variety of local shops, Medical Centre and sub-Post Office – the renowned Mullion Golf Course is approximately 5 minutes drive away, plus the lovely beach at Poldhu Cove. The property would ideally suit a couple or single person – with an appreciation for rural life ‘down on the farm’. 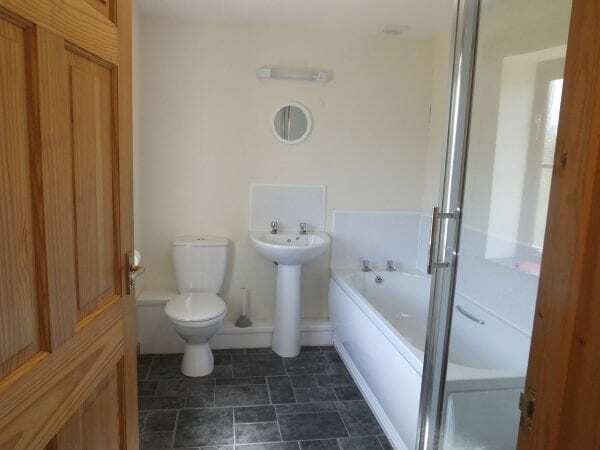 ACCOMMODATION : 2 Bedrooms (Doubles) : Kitchen with central workstation (or breakfast bar) : spacious Living/Dining Room : Bathroom (bath/separate shower cubicle; heated towel rail; wc) : rear paved patio: small front garden with graveled parking area. 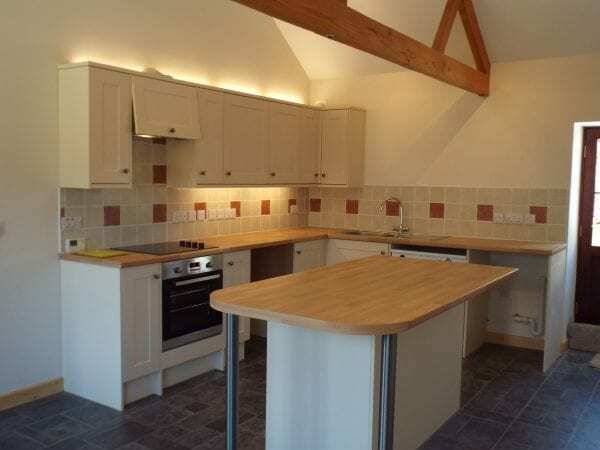 SPECIFICATION : Oil-fired central heating via Combi boiler (plus water heating); built-in Electric oven and Ceramic hob : plumbing (only) for automatic Washing Machine : plumbing (only) for Dishwasher : socket point for Tenant’s Fridge/Freezer : Phone point : Digital TV aerial/point. Fully double-glazed. 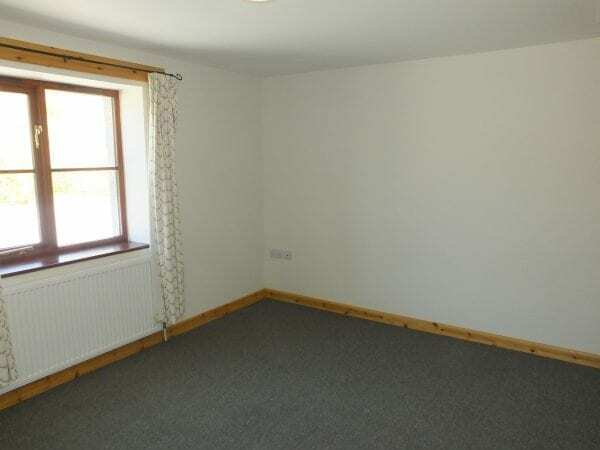 RENTAL : £695 per calendar month (excluding £25 water charges; electricity, oil and Council Tax Band ‘C’). RESTRICTIONS : Regret strictly no pets : Non-smoker(s) only required. 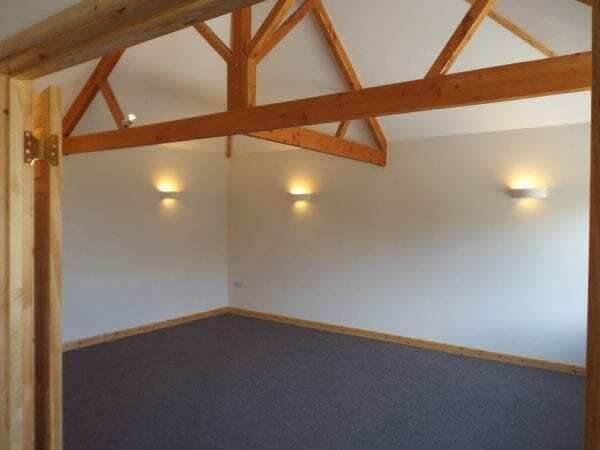 If you care about your property and who lives in it – so do we!